Minnesota is rapidly changing how it produces electricity, according to a report released earlier this month by energy research group BloombergNEF. Here are five notable findings from the report (read the whole thing here). • Carbon emissions from electricity generation have decreased 34 percent since 2005. • Without factoring in subsidies, wind is the lowest cost source for electricity generation in the state. • Minnesota doesn't produce as much electricity as it uses. The state consumed some 67 terawatt hours and generated 58 terawatt hours in 2018. However, electricity imports have trended downward for the past five years. • Natural gas is a growing electricity source — it went from 6.8 percent of the overall electricity generation mix in 2014 to 15.3 percent last year. 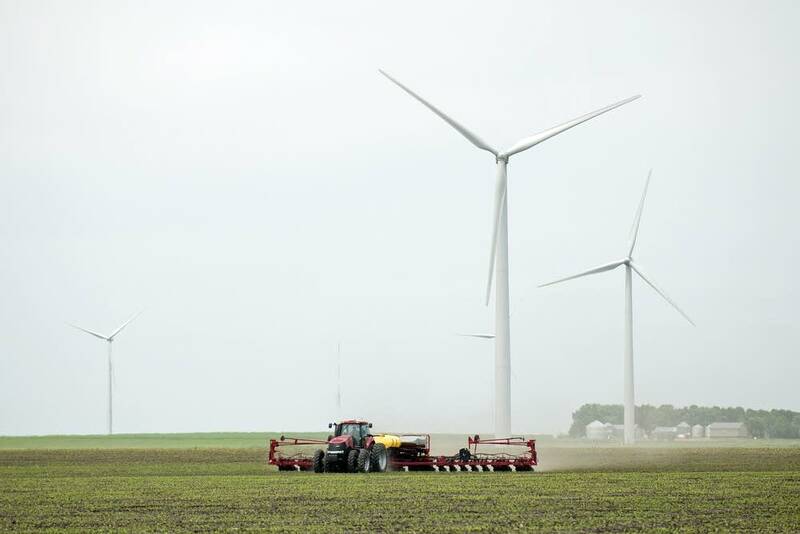 • Renewable power produced 25 percent of electricity in Minnesota last year, and the mix is overall trending toward more renewables and less coal. Use the audio player above to hear Clean Energy Economy Minnesota executive director Gregg Mast explain his take on the new report.